The MP8d mic pres are combo XLR/TRS connectors, which accept both mic and line level signals. Hi-Z inputs are associated with channels 1 and 2, and are accessible via dedicated TRS connectors on the front panel. Inserts for connecting your favorite effects outboard gear are available on the rear panel. A high-end headphone amp is accessible from the front panel to provide the convenience of integrated monitoring. 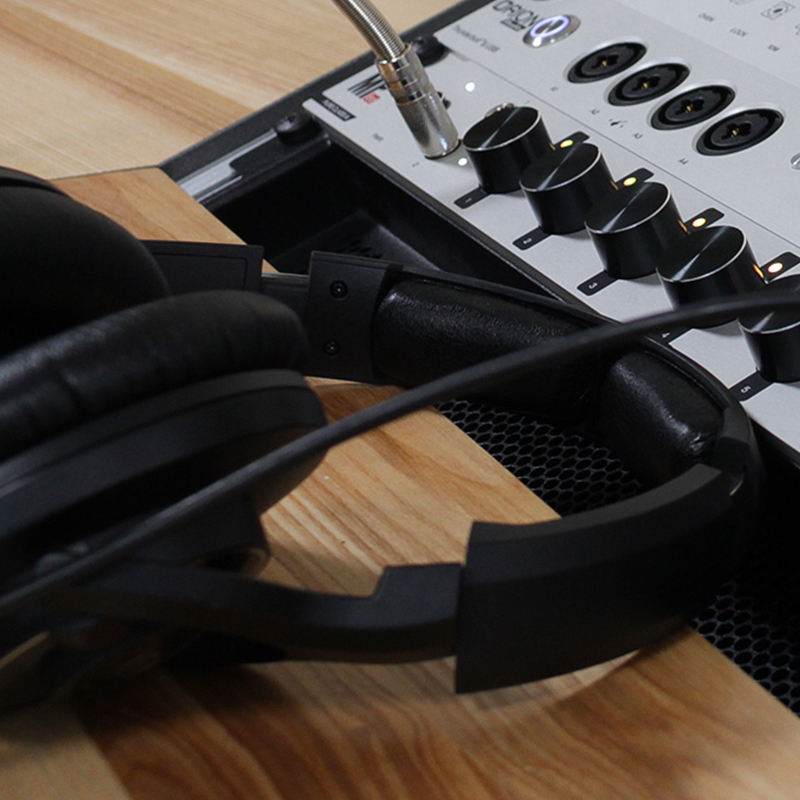 The analog connectivity is accomplished with a D-Sub 25 connector directly outputting the mic signals at line level, making MP8d a perfect companion device for Antelope’s Orion32 and Zen Studio audio interfaces. A plethora of digital connectors offer a wide variety of options, providing extreme flexibility and enhanced productivity. MP8d provides S/PDIF, AES/EBU, TOSLINK, ADAT and MADI connections expand the product compatibility and allow for both easy connection to other outboard gear or DAW, as well as cascading two or more MP8d units, expanding the channel count. 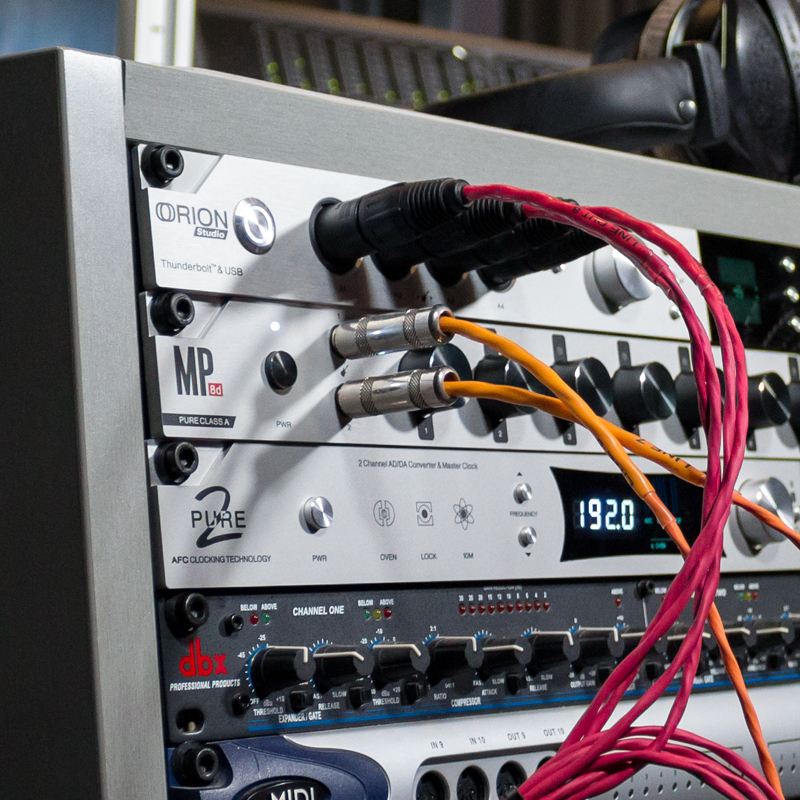 All I/O’s you’d ever need: MADI, ADAT, AES/EBU, S/PDIF, TOSLINK; 8 8 Hi-Z, Line and Mic compatible preamps; DB25 connector for 8-channel direct microphone output; 2 Word Clock outs, 1 Word Clock in and 1 Atomic Clock in. Plus Antelope’s world-renowned jitter management algorithm in this beautiful 1U rack unit.